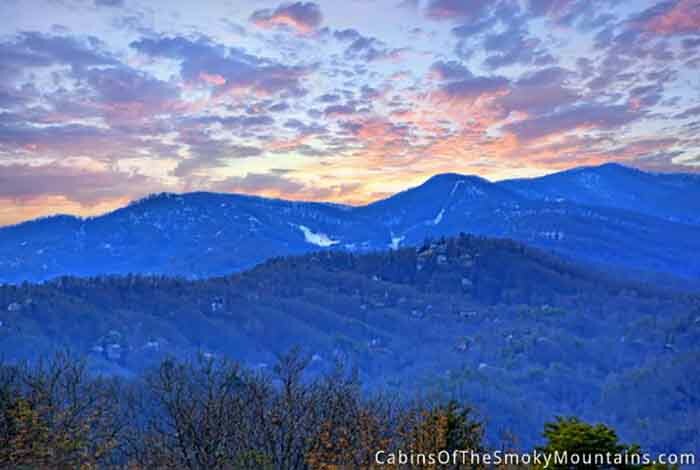 When you think of the Great Smoky Mountains, of course the views come to mind. 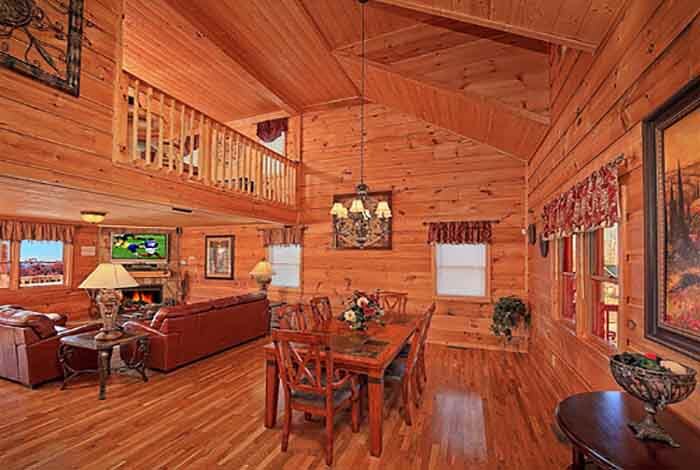 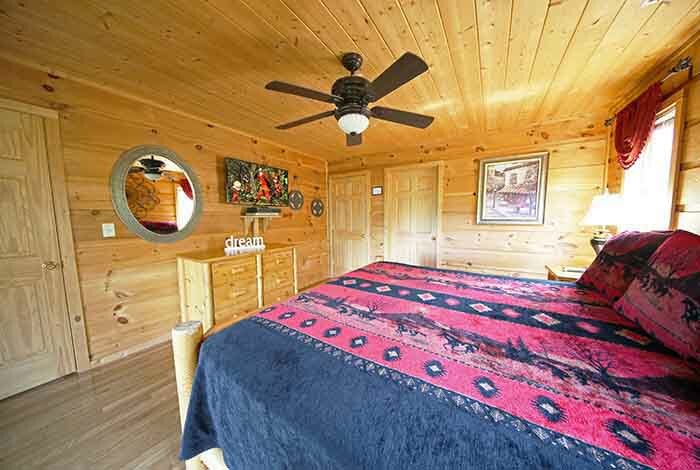 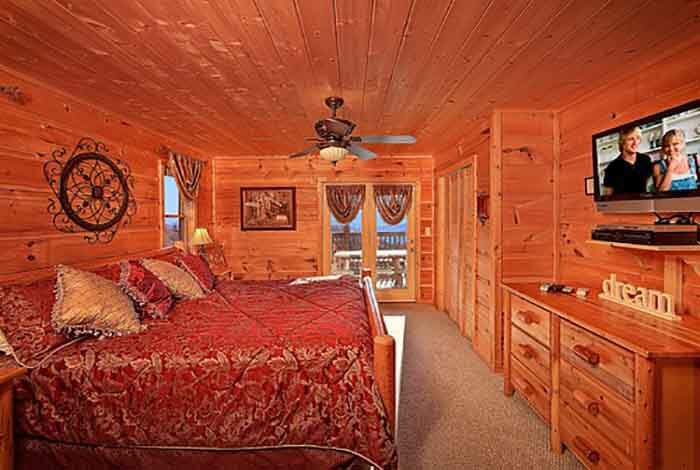 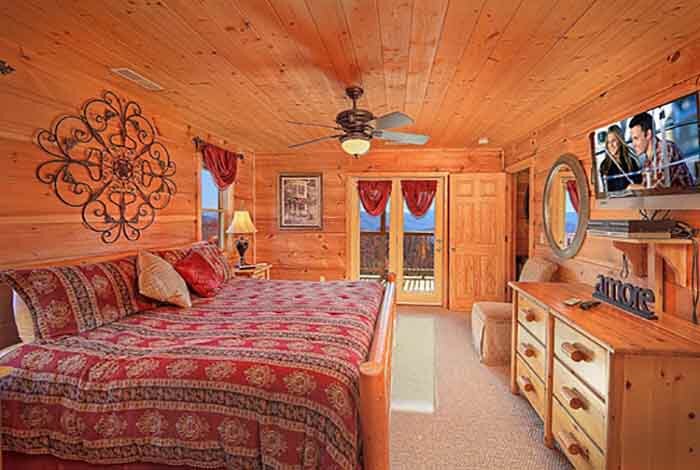 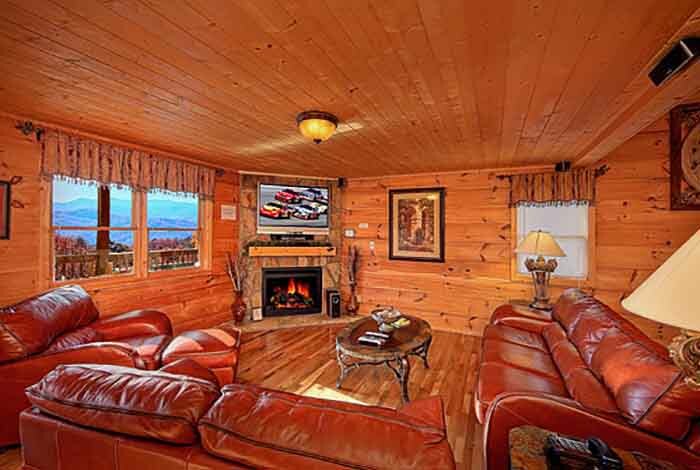 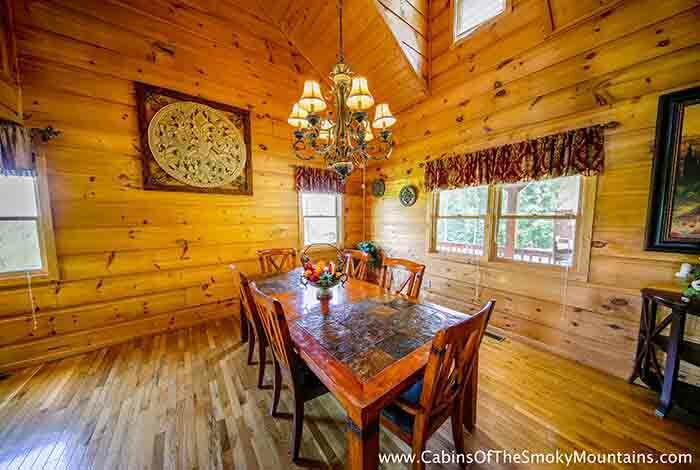 This beautiful cabin right in the heart of Gatlinburg and Pigeon Forge has it all. 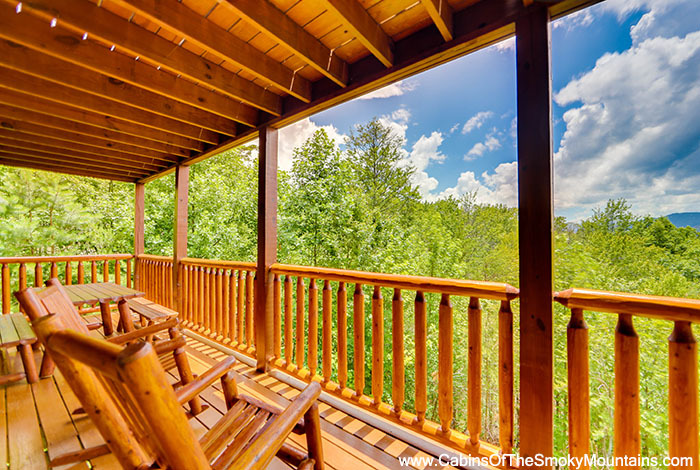 You will have the views that take your breath away, all the while knowing you are centrally located to enjoy all the best of the Smokies. 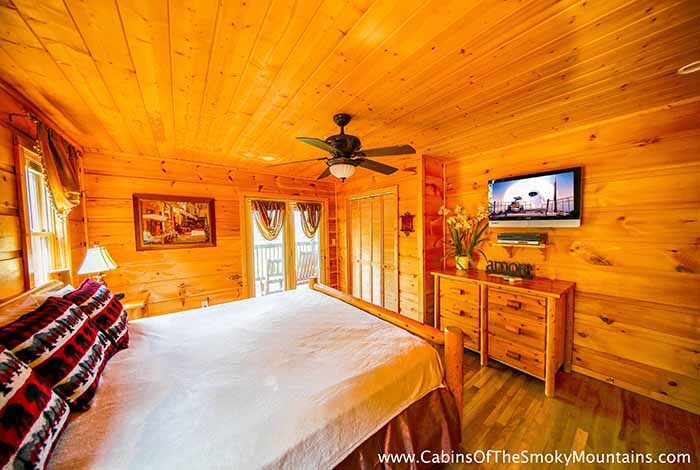 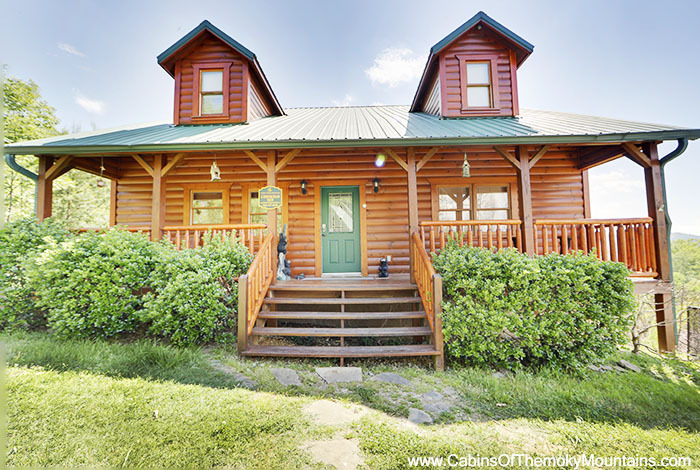 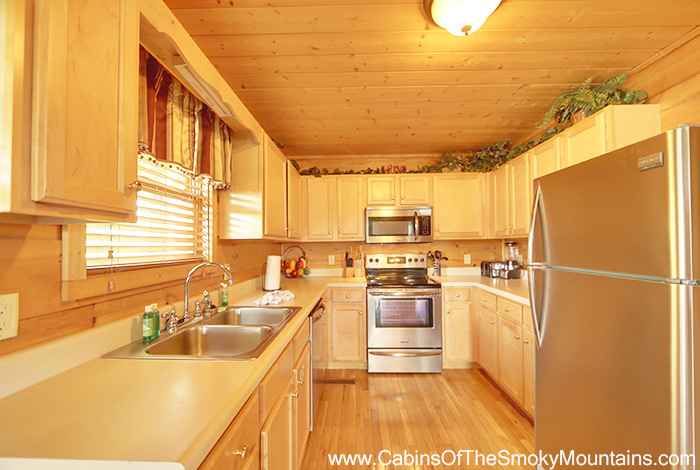 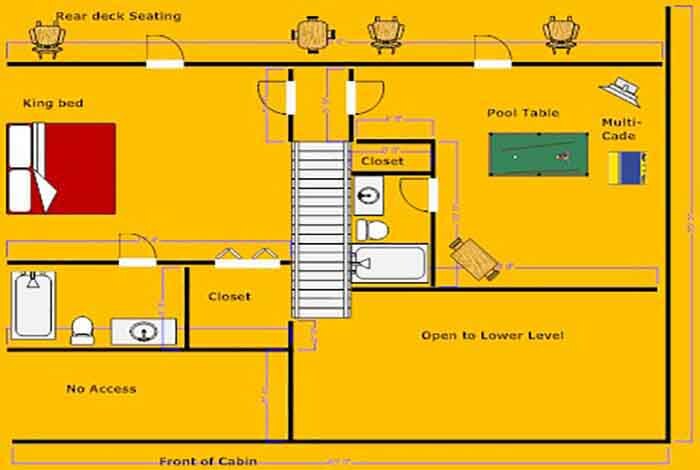 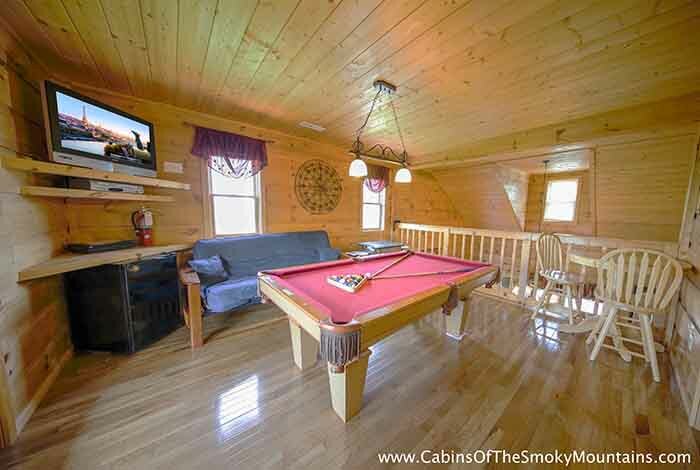 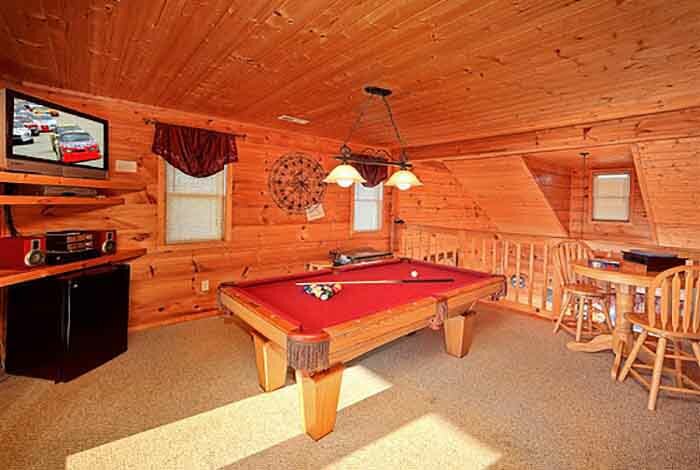 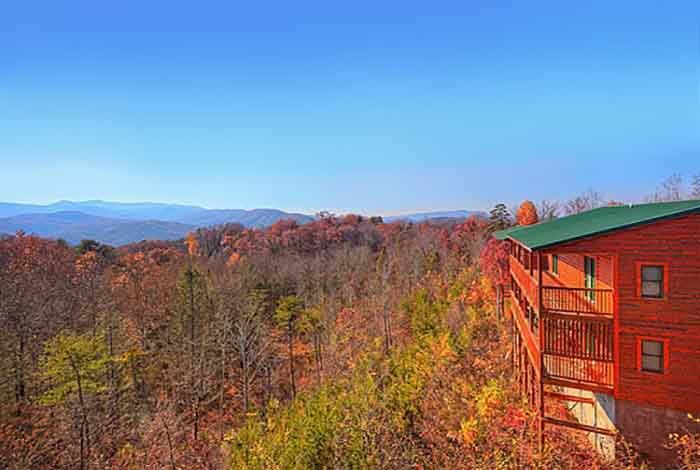 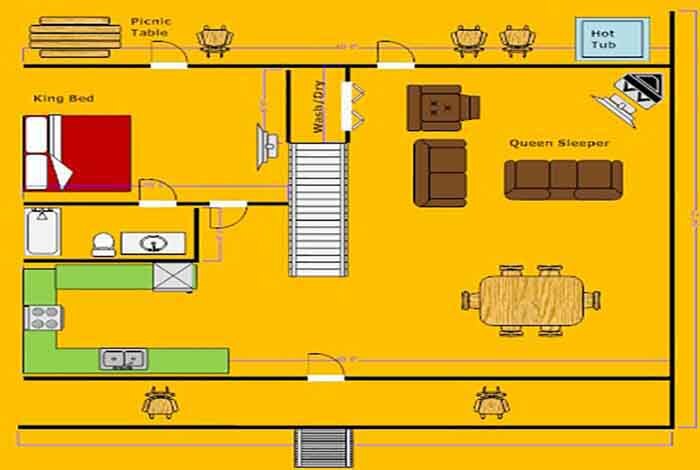 Whether you want to travel a couple of minutes into Gatlinburg to enjoy the Aquarium or grab a bite to eat, or have a fun filled day in Pigeon Forge, this cabin is perfect for your family! 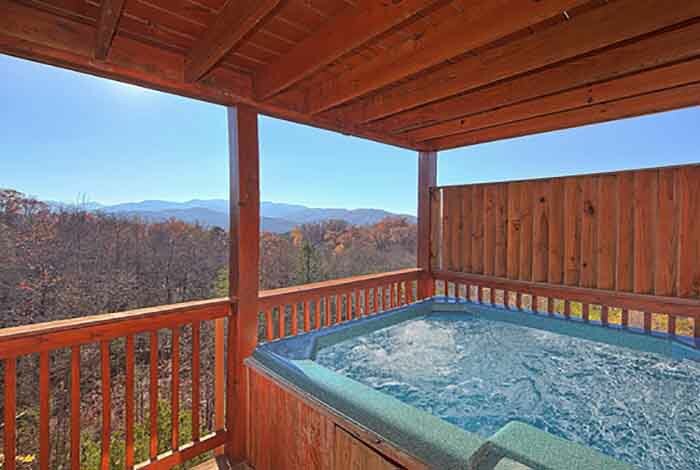 Splashing around at Splash Country or burning rubber at a go kart track is great but soaking in your tub taking in God's beauty makes all the parameters to have a family getaway you will be talking about for years.